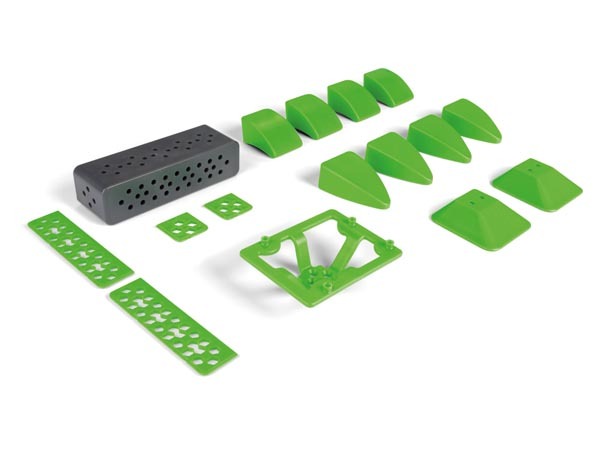 Self assembly robotic kits for all ages. A mixture of electronic and mechanical assembly required to get these little robots up and running. 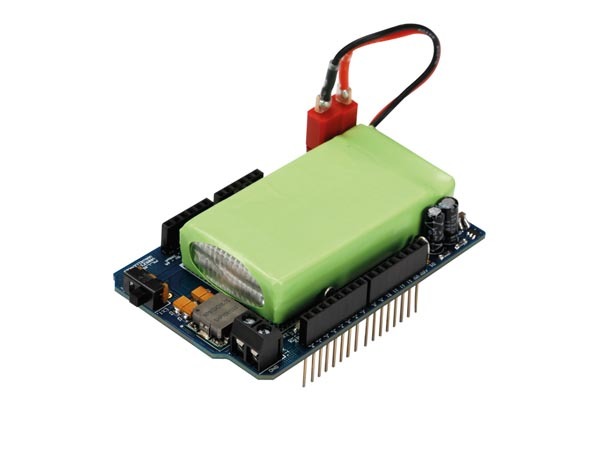 Allbot servo shield VRSSM is the heart of your Allbot robot along with a Arduino and battery pack (VRBS1). 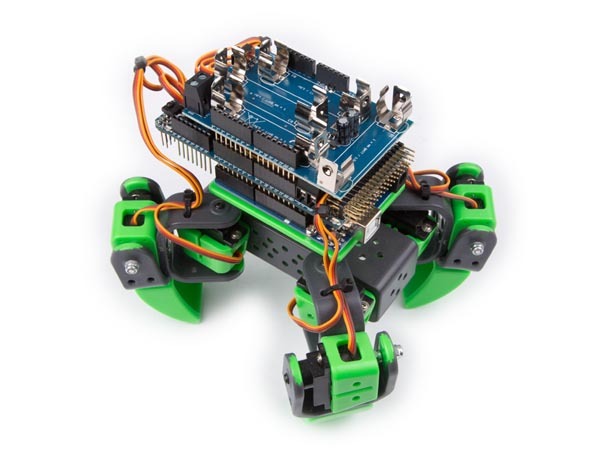 Build you own Allbot from scratch. 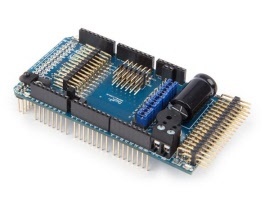 This shield can control 12 servos with a UNO or 36 with a Mega Arduino board. 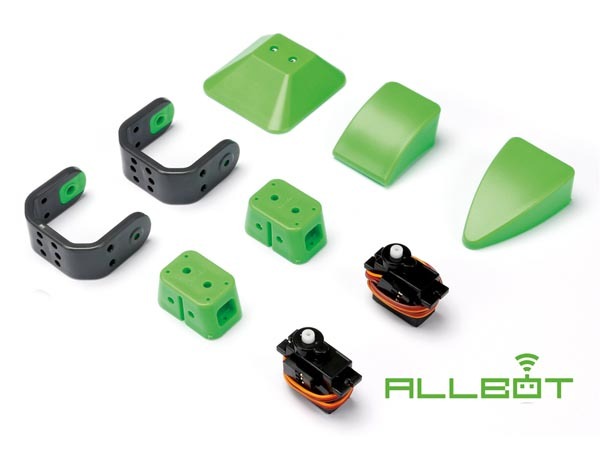 Aside from 9G SERVO motors you can connect sensors or other actuators as well. 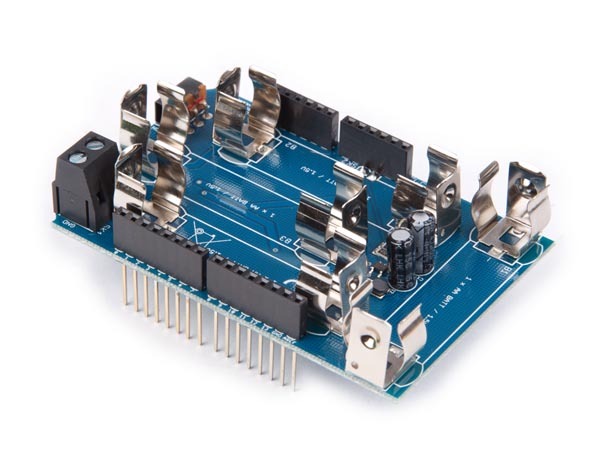 The SERVO SHIELD can also receive an IR signal from the ALLBOT IR MODULE and has a beeper that you can program to make all kind of noises. 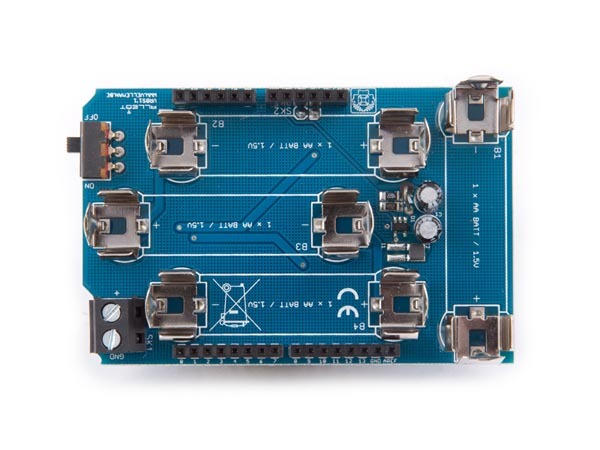 There are also 4 blue LEDs on each corner of the board that indicate when the board is powered. Allbot Li-Ion Battery pack & shield. 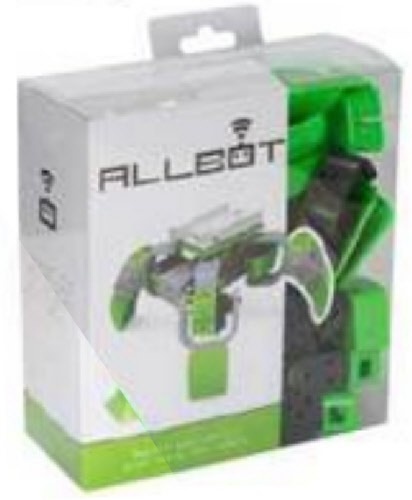 Give your Allbot more power! 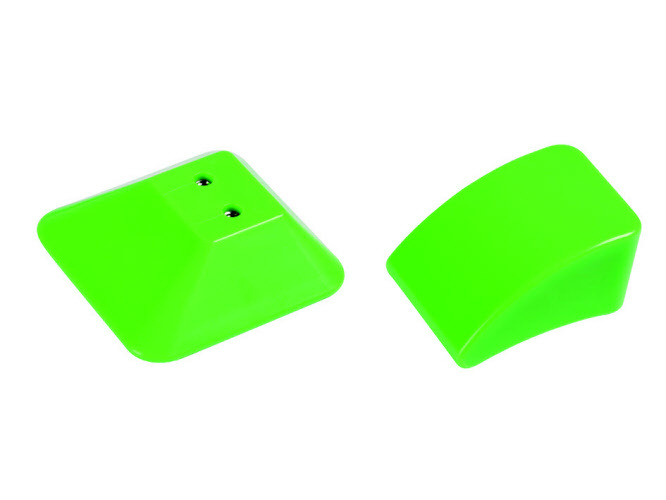 Last longer & stronger. 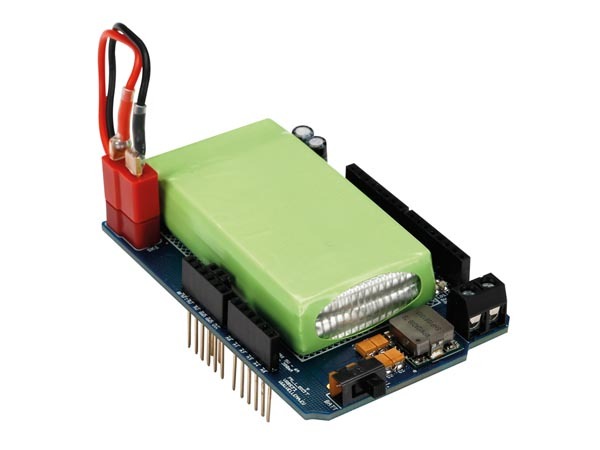 The VRBS2 includes a powerful 7.4V 1300mA Li-Ion rechargeable battery and an Arduino compatible battery shield. 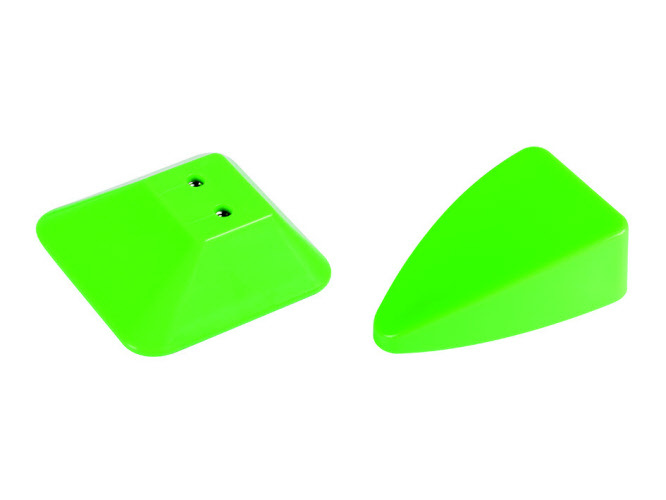 The battery pack itself is swappable and the shield provides LED indication, Short circuit protection, Over current protection and under voltage protection. 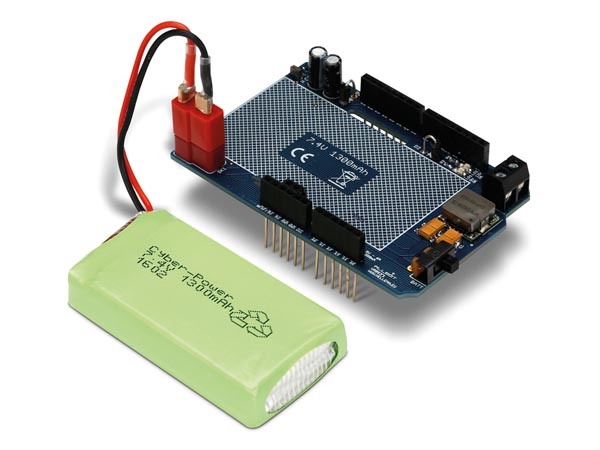 The battery must be charged via a Li-Ion battery charger (not included). 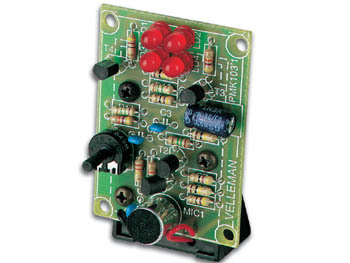 The VRBS1 is a battery pack shield for the Velleman Allbot robotic system. 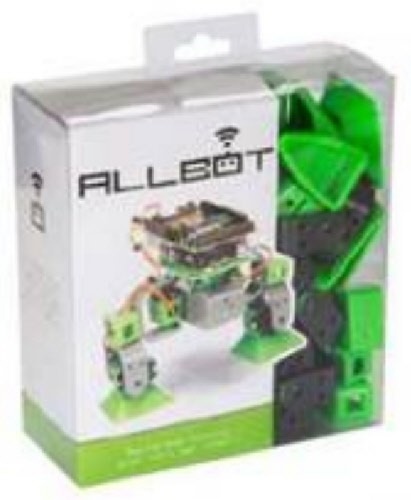 Use this along with a VRSSM & Arduino UNO to build your own Allbot from scratch. 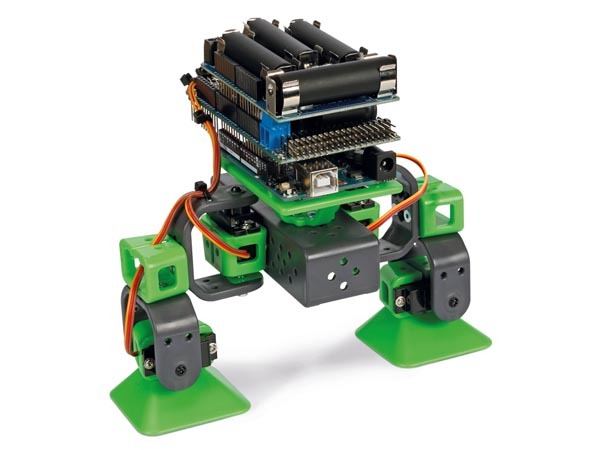 The AllBot VR408 is a Arduino controlled, 4 legged robot. 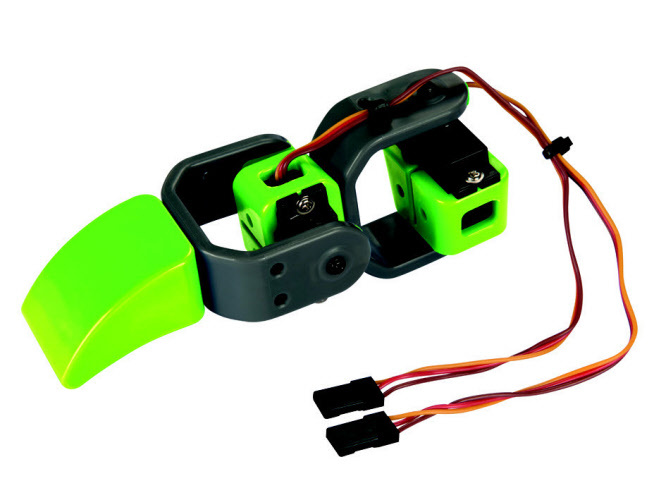 Features Infra-red receiver for Smartphone control. 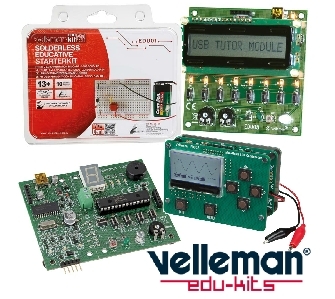 The kits includes all you need to get your Arduino board running! 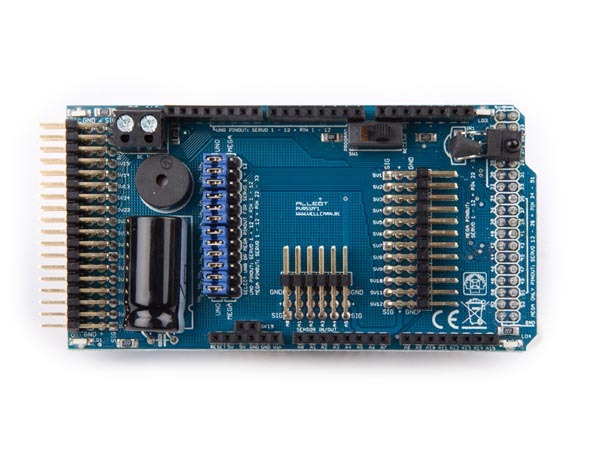 Just add your Arduino Board & imagination. 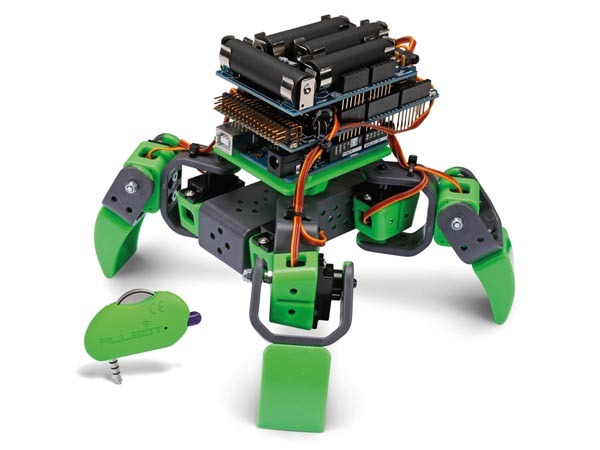 The AllBot VR204 is a Arduino controlled, 2 legged robot. 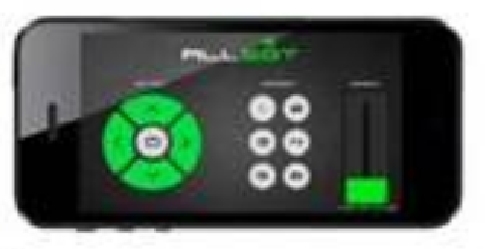 Features Infra-red receiver for Smartphone control. The kits includes all you need to get your Arduino board running! 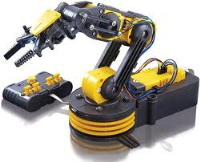 Just add your Arduino Board & imagination. 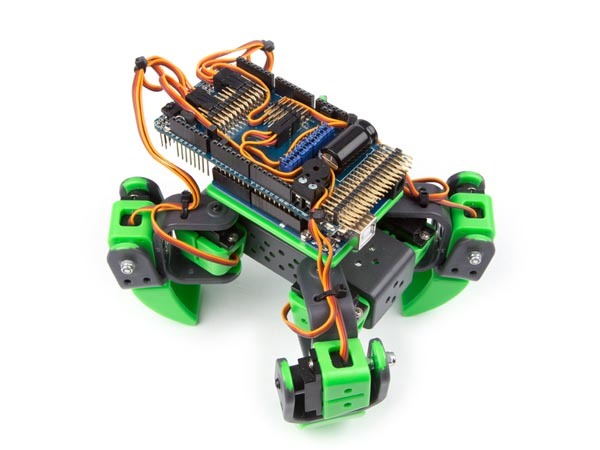 Add some more legs to your AllBot. 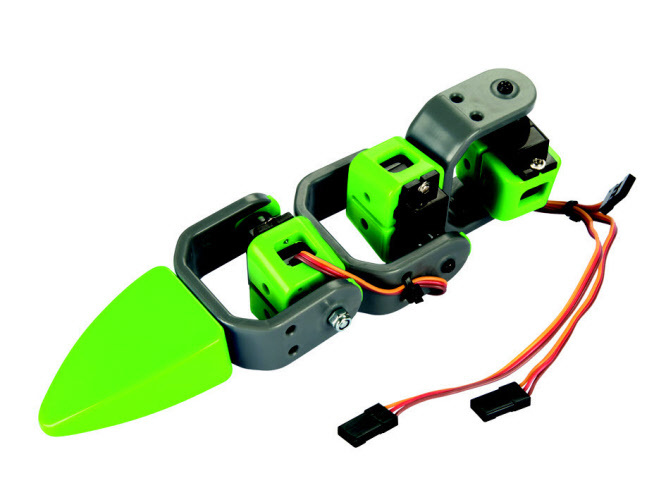 This 3 Servo leg can be simply added to your existing AllBot. 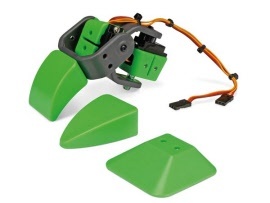 Includes Servos, mounting hardware and a choice of three feet. 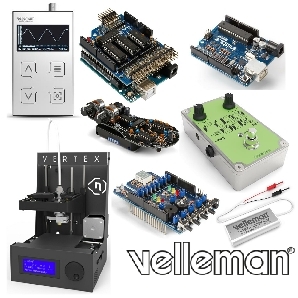 The Allbot VR013 is easily added & controlled to the Arduino powered robotic system by Velleman. 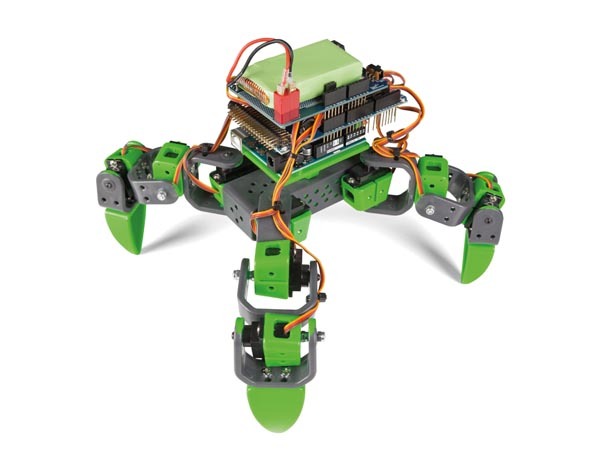 Add some more legs to your AllBot. 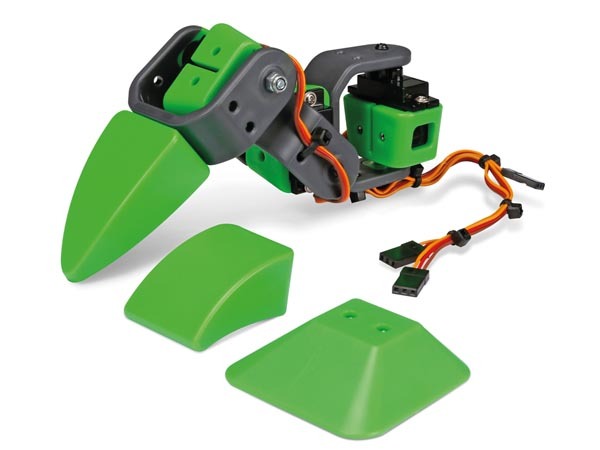 This 2 Servo leg can be simply added to your existing AllBot. Includes Servos, mounting hardware and a choice of three feet. 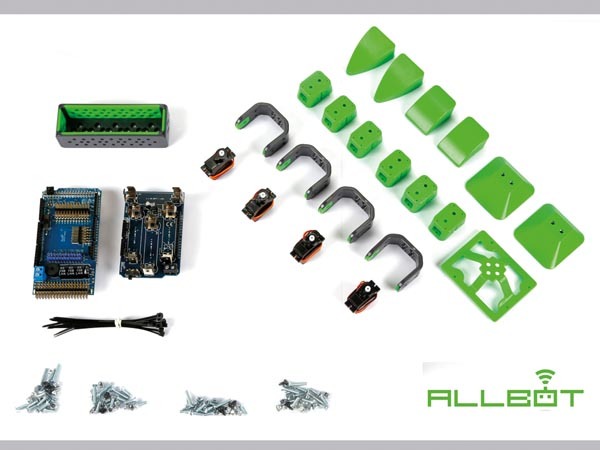 The Allbot VR012 is easily added & controlled to the Arduino powered robotic system by Velleman. 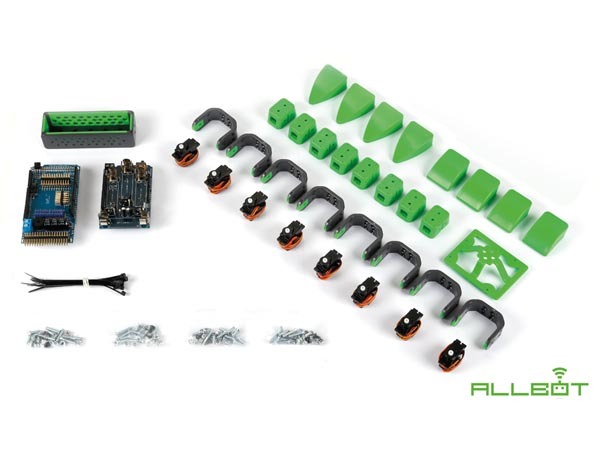 Build your our Allbot or expand/upgrade your existing robot with this plastic parts set. 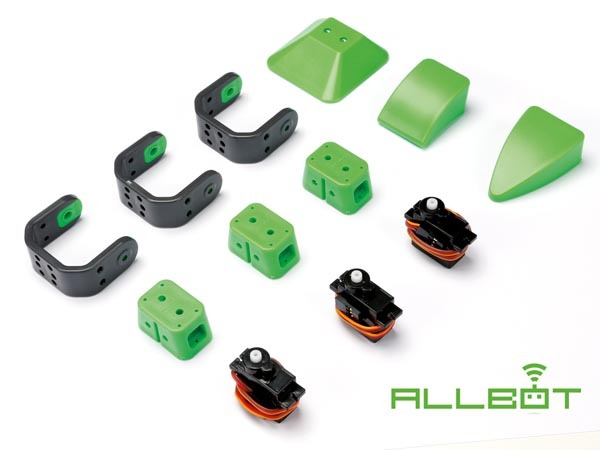 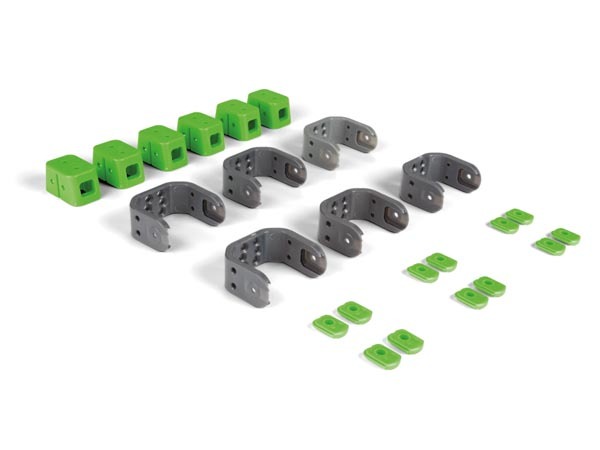 Expand and upgrade your Vellelam Allbot with this plastic part set. 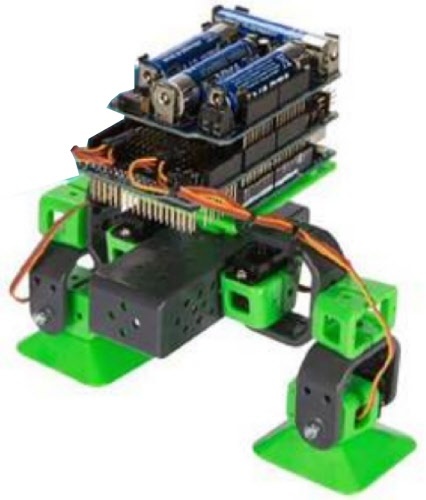 Add servos or sensors to your Allbot.